the teacher of visual arts and the "atelier"
Loris Malaguzzi (1920-1994) was born in Correggio, a city in northern Italy. He studied Education at the University of Urbino and later Psychology at the Italian National Research Center in Rome. 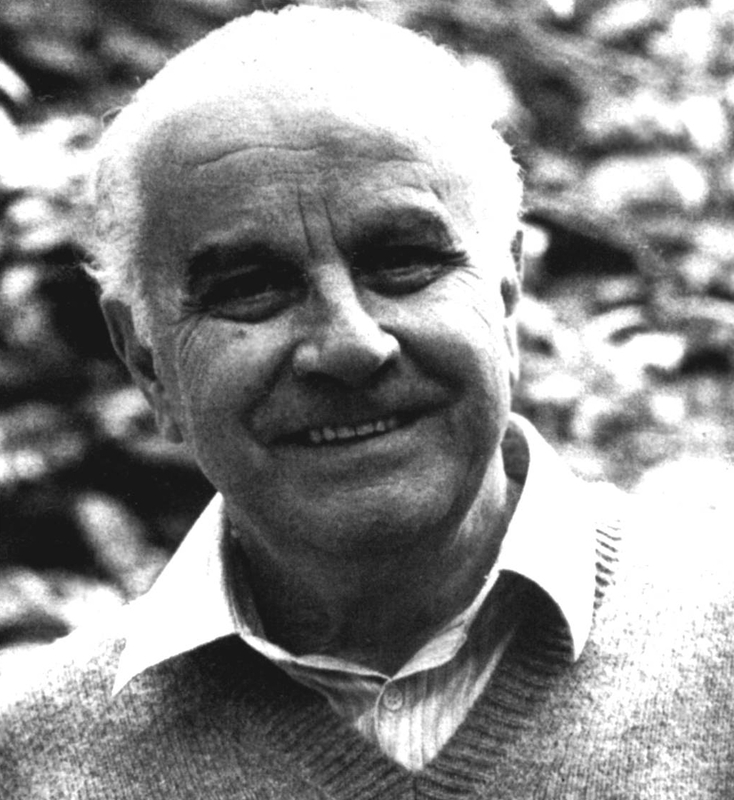 He was a highly- esteemed Italian teacher, considered to be the initiator and implementer of the Reggio Emilia approach. Malaguzzi dedicated his life to his vision, that is, founding an educational community of parents, teachers, children, who have cooperated for many years and still do today, establishing a system that is actually working and continues to develop. Reggio Emilia is a town north of Italy, known for its agricultural and industrial production. However, it has attracted the interest of researchers from various scientific communities worldwide because of the innovative preschool education infrastructure developed there. In the spring of 1945, immediately after the Second World War, Loris Malaguzzi was invited to a very unusual event. The people of Reggio Emilia had decided to build and organize a school for young children. In this way, “mattone su mattone” (brick by brick), the first school in Villa Cella was built by parents and teachers. What was most outstanding was that this educational system was developed through a mutual relationship between parents and teachers. 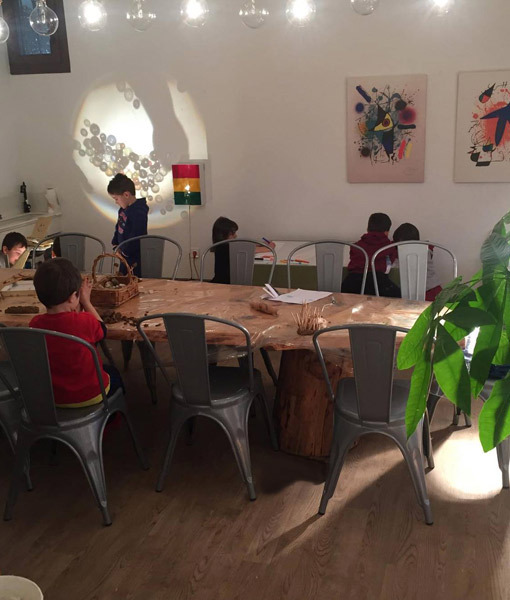 The educational environment in Reggio Emilia’s schools is an important factor in the learning process. This approach highlights the importance of an enriching challenging school environment, able to be transformed into a field of stimuli, action and learning through particular management. The surrounding area is considered to be an active factor in the educational process since, with its proper organization, equipment and tools, it enhances learning and induces the dynamic interaction between the child and the environment. The child is called to actively and autonomously engage in an environment rich in natural light and interior plants. 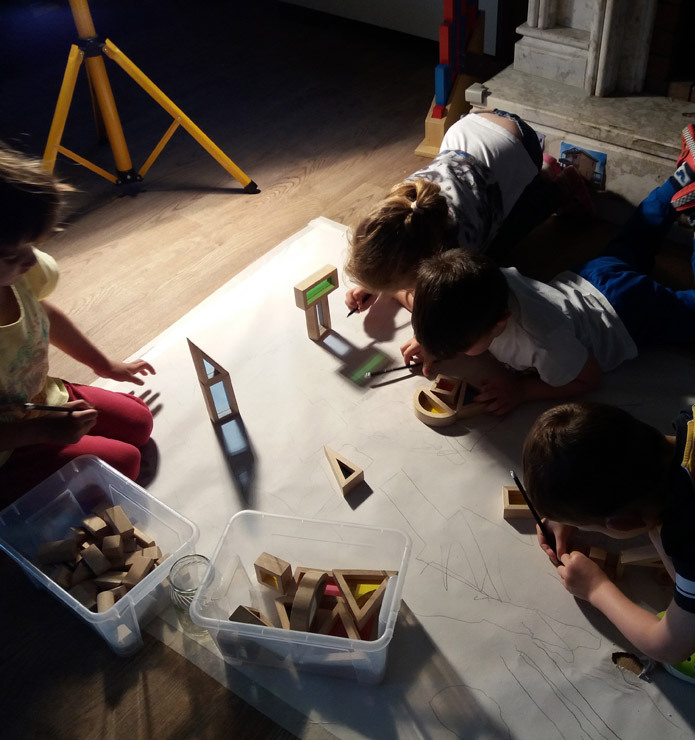 The piazza, the atelier, the classes, the library, the kitchen, the outdoor environment, the materials, the natural light and the open, clearly set-up class spaces create opportunities for the child’s active engagement and learning. 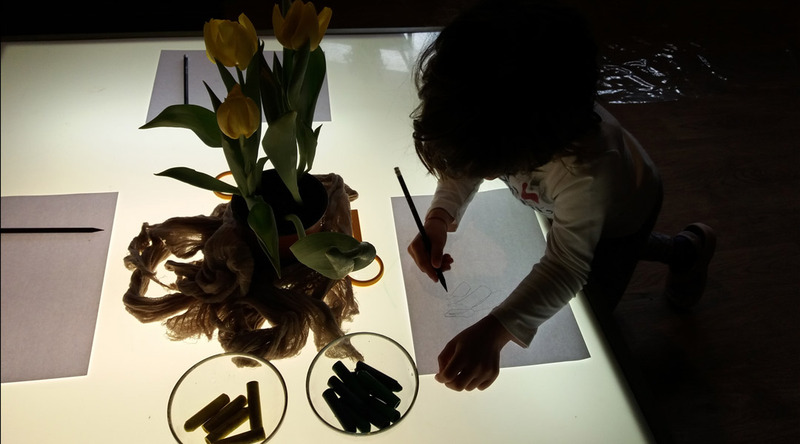 The atelier constitutes a major innovation of the Reggio Emilia approach and it is the place where knowledge is constructed and the idea of L. Malaguzzi of “the hundred languages of children” is implemented. It is a space that is specially designed to serve children’s research, experimentation and the exercise of all their competences. It is a place where all-round development takes place. Above all, it is a place where culture is produced (rather than re-produced). 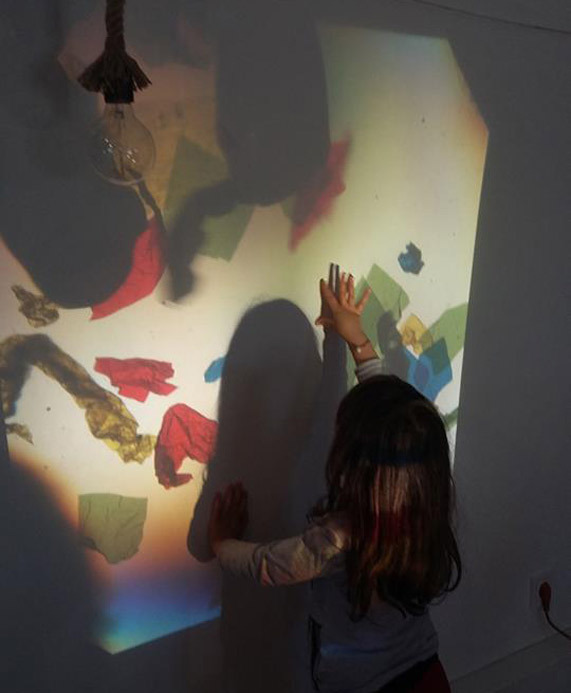 The proper organization, the tools and equipment, the aesthetically immaculate arrangement and presentation of the material, the large work surfaces, the proper lighting and the sensory stimuli of the environment all inspire the children supporting their work. The different textures, the ‘plays’ of light and shadows, the colors, the plants, exercise not only their knowledge, abilities and skills but also their attitudes towards life. The educator in charge of the atelier, the atelierista, weaves the web between imagination and discourse and provides new perspectives, familiar with many languages of art and expression. She aims to inspire a positive atmosphere and maintain children’s predisposition and interest in creation, teaching them advanced techniques in order to provide them with the means to express their ideas. Art and creativity constitute major values for us. A core tool for developing the hundred languages, as it supports multiple processes of observation, exploration, discovery, experimentation, composition and creation. Its natural position is the atelier, supporting the school projects.It is also utilized in different interest areas and free activity areas, always ensuring that it is properly supplied with materials and tools. Thus, a light table becomes a highlighting prism that reveals elements that would otherwise stay barely visible. The selection of its proper location is crucial. 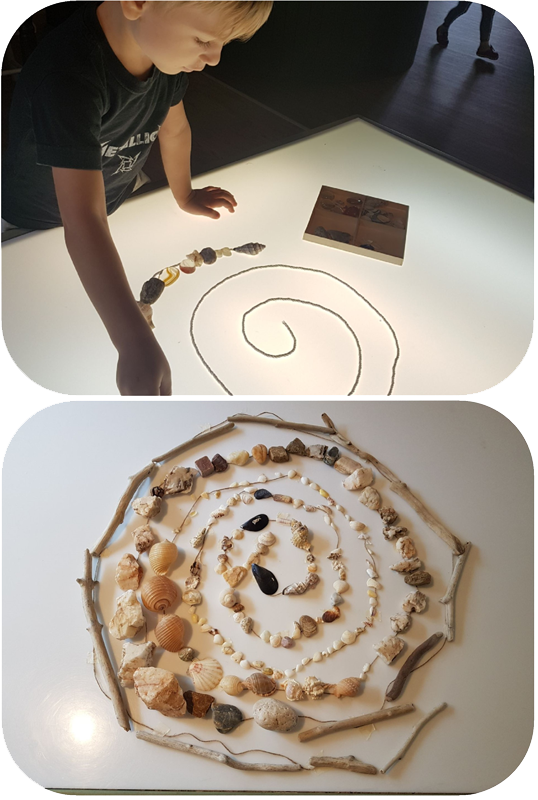 With the aid of pedagogical documentation, a light table enables us to discover the processes of learning and creation for individual children and groups.